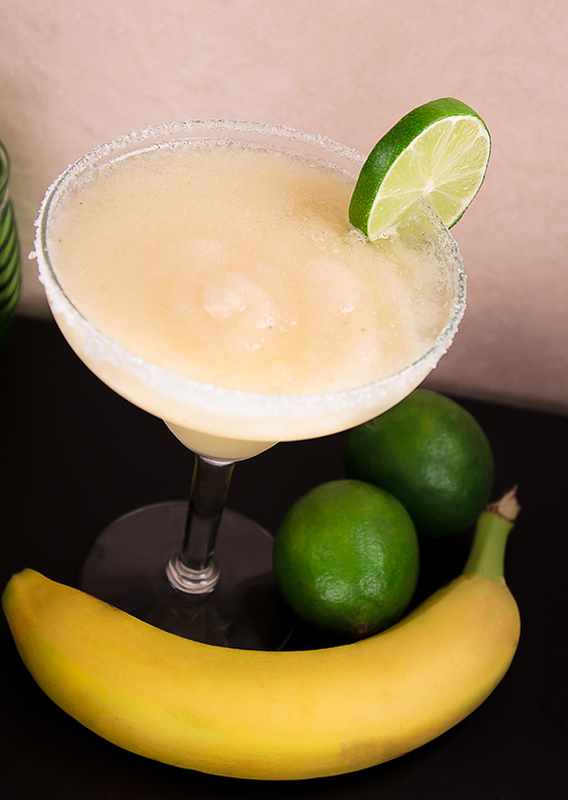 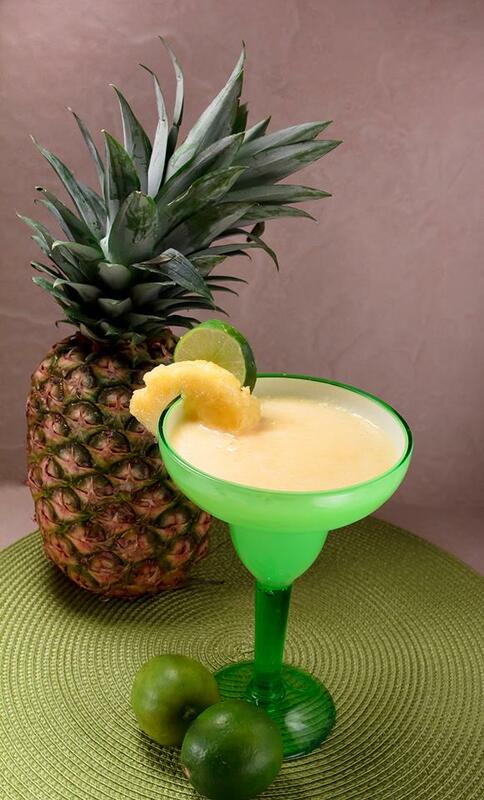 According to Brown-Forman, Americans drink an unbelievable 185,000 margaritas an hour. 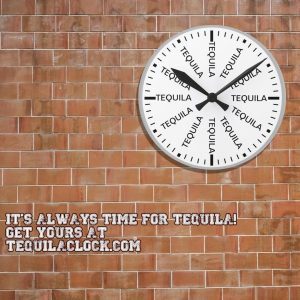 If that is a yearly average, Cinco de Mayo consumption is probably off the charts. 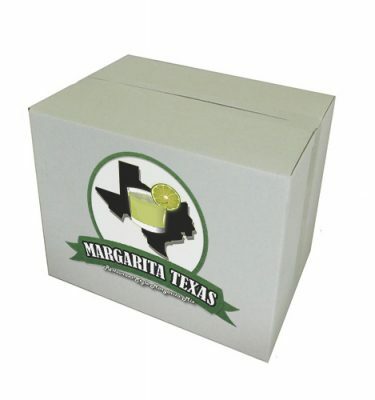 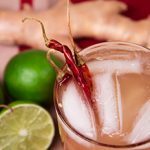 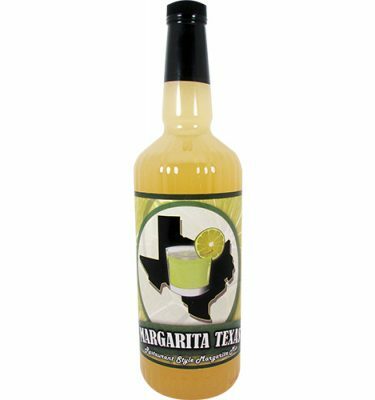 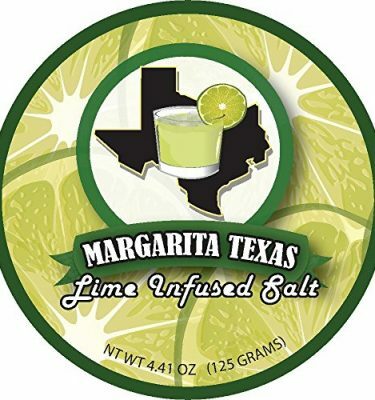 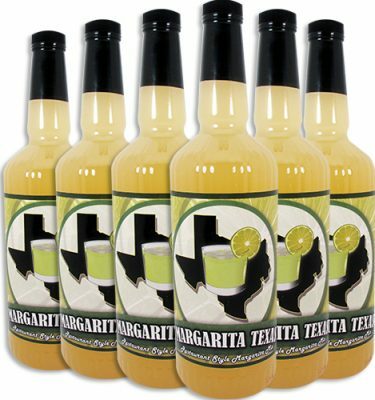 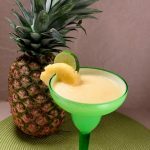 Bars and restaurants all over town create specials leading up to the event to get patrons into their bars and our website traffic goes through the roof of people searching for margarita recipes. 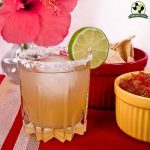 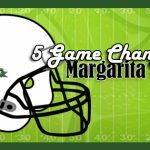 If you are going to a party or just making margaritas at home, below are the top 5 Cinco de Mayo margarita recipes. 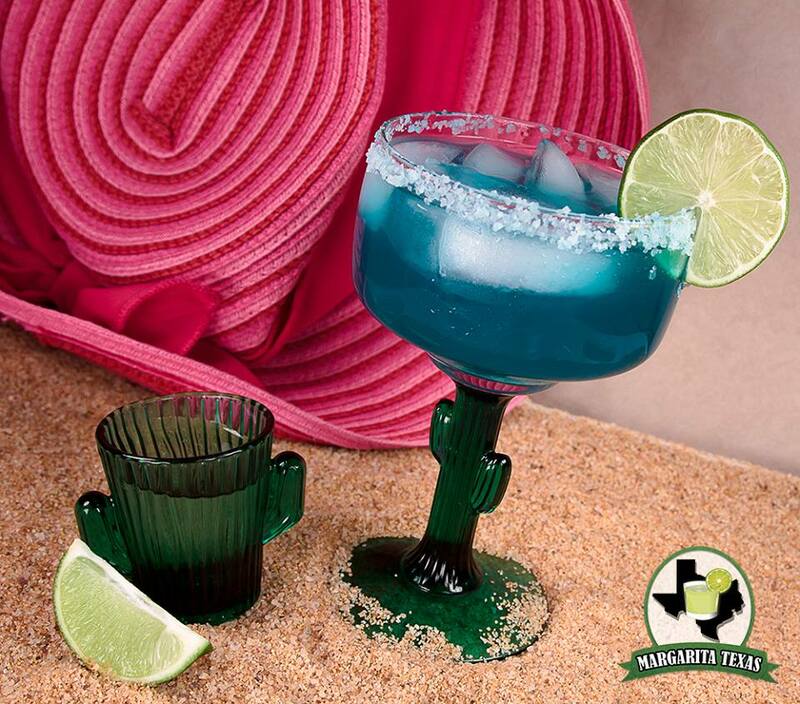 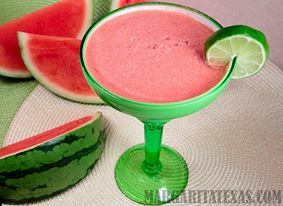 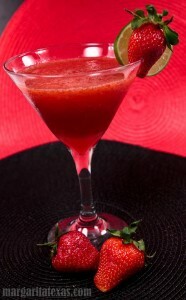 What type of margaritas are you making this Cinco De Mayo? 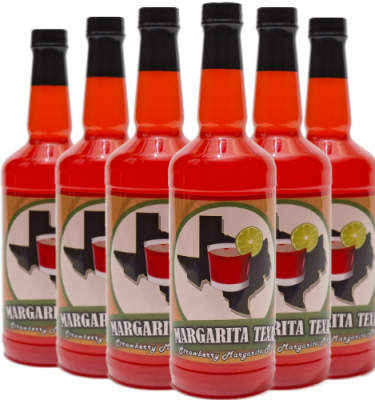 Leave a comment below and let us know your favorite.